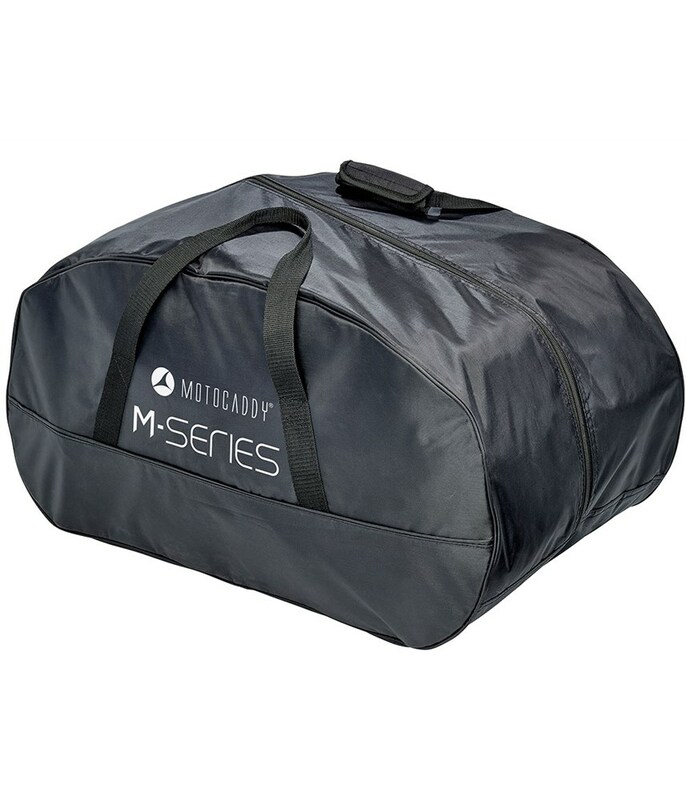 The Motocaddy M-Series Travel Cover features a user-friendly design that provides an excellent storage solution to and from the golf course. 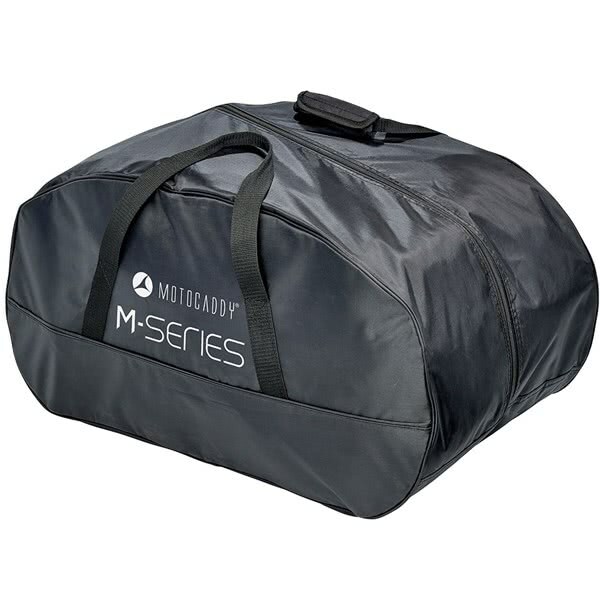 Motocaddy have designed the M-Series Travel Cover with a full length main zippered compartment that allows for easy loading and unloading. They have used a lightweight, durable fabric and included a padded grab handle design to deliver a comfortable carry. *Please note that the M-Series Travel Cover is designed to fit the NEW M-Series models with wheels inverted. This cover will not fit older model M-series trolley.